When you start a business, there are 1,001 things on your to-do list. At this point, you’re not quite sure if you’re good at multitasking, or bad at concentrating…So where does making a business plan come on your to-do list? If the answer is ‘somewhere near the bottom’, then making it a priority is a good idea. So if you are thinking that now is the time to make time to put together a business plan, here are 10 mistakes we see people make all the time with their business plans – so be sure to avoid them! Transmit Start-Ups help entrepreneurs get their ideas off the ground – providing support through both mentoring and funding. They can work with loan applicants to ensure that they have a solid business plan in place – either already or by helping them craft one with the help of a dedicated mentor. 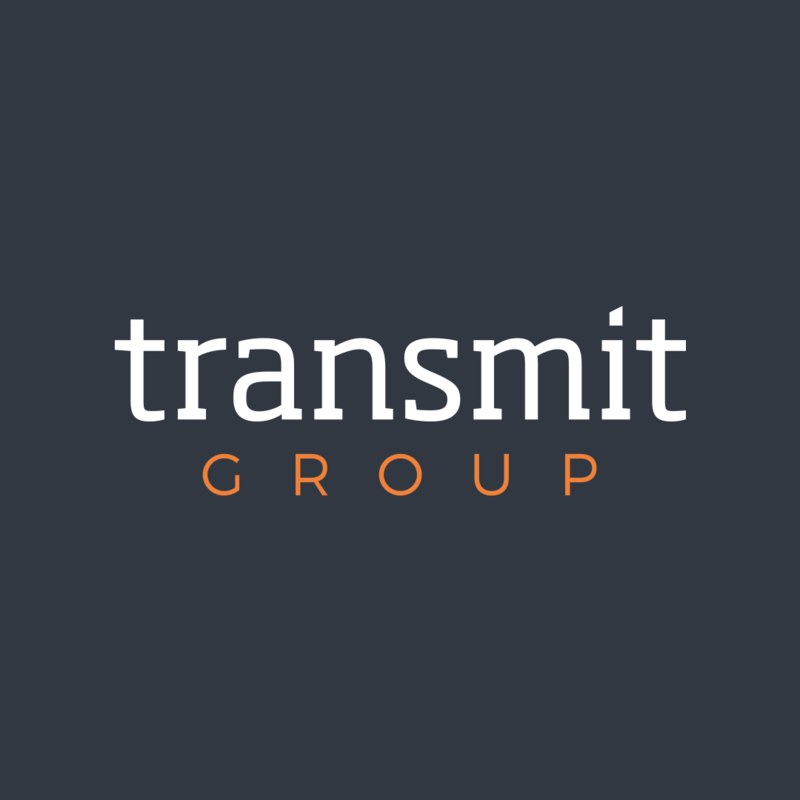 Find out more about Transmit Start-Ups. Planning is the crux of a successful business, whether starting up, scaling up, or staying as you are.